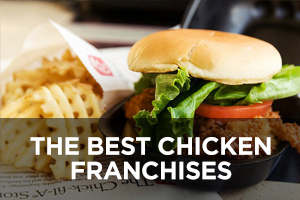 This Jimmy John’s franchise review was written by Daniel Slone, our contributing franchise reviewer. All opinions expressed in this review are Daniel’s own. 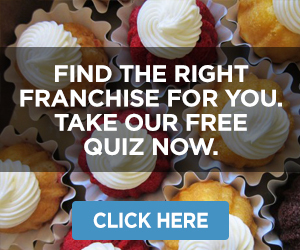 There is no shortage of franchise opportunities in the sandwich sector of the QSR industry. 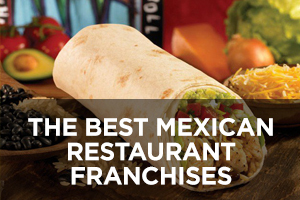 Another significant player—though one not on the scale of Subway—is Jimmy John’s. 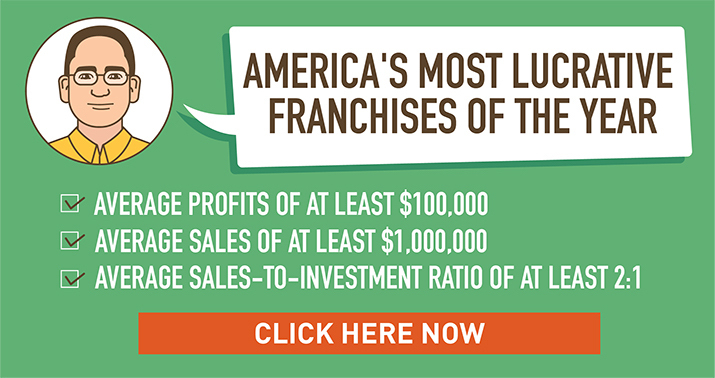 Having just passed the three-decade mark last year and with over 1,600 units nationwide, this chain is another valid contender particularly for those with their eye on markets that already have stores from other sandwich brands. 1. 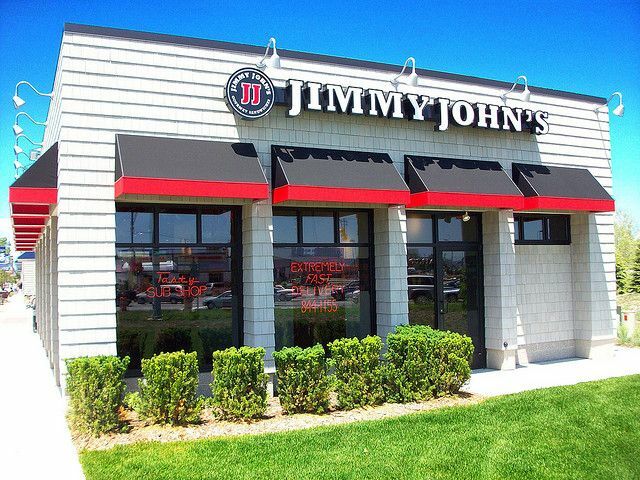 Jimmy John’s currently has over 1,600 units in 42 states and the District of Columbia. 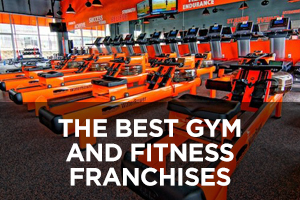 At least 26 are company-owned stores, which is a strong plus. 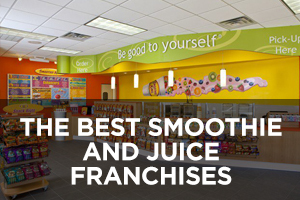 The system began franchising in 1993, so the franchisor took its time to develop the business model and systems before offering its concept to franchisees—another definite positive. 3. 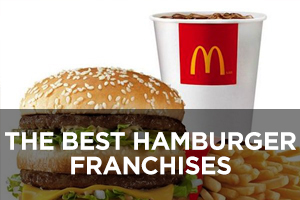 Freshness is also a major selling point. Bread (the company offers two main varieties for its sandwiches) is baked daily in the restaurant, and all meat and vegetables are sliced in-store as well. 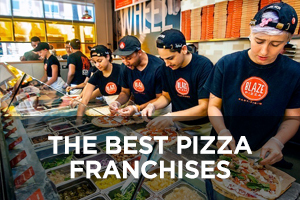 The menu is not fancy, focusing on long-standing classic ingredients like ham, roast beef, turkey, salami, bacon, and provolone, but it is solidly reliable and attracts plenty of loyalty from customers. 4. Jimmy John’s does offer some hard numbers on unit performance, which is refreshing and shows a great deal of confidence in their business model. 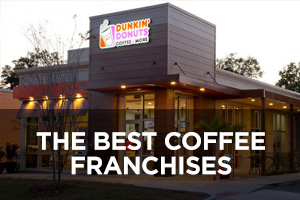 If you have done any significant amount of research into franchising you know that the Federal Trade Commission is fairly draconian in its regulation of earnings claims, as are many states, though the rules have been liberalized somewhat in recent years. The specific numbers that Jimmy John’s offers are average annual gross sales of $1,431,665, average net profit from operations of $299,015, and average food and paper costs of 26.60%. 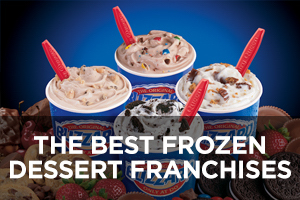 These averages are derived from 18 franchised stores opened prior to January 1, 2008 for the period January 4, 2012 to January 1, 2013. Naturally, the 18 units represented may not have been drawn at random from over 1,600 in operation and a 1% sample has only limited validity, so these figures must be considered with caution. 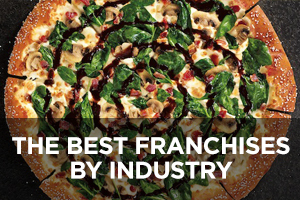 (System-wide financial performance data is provided in the franchise disclosure document (FDD), however). But the bottom line is that depending on your financial goals, you may well be able to generate sufficient income from a single unit if that is your desire. 5. 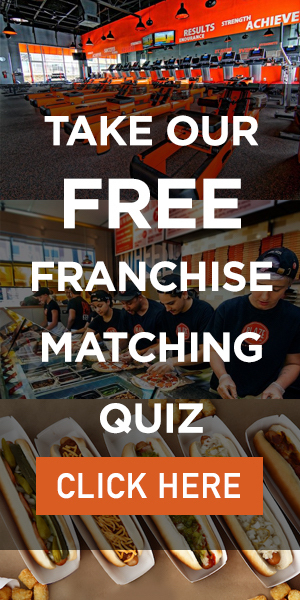 The personal financial requirements for a Jimmy John’s franchise are significant but lower than what is typical for restaurant franchises. Consideration requires at least $80,000 in liquid assets (none of it borrowed) and total net worth of at least $300,000. The total initial investment is estimated at $305,500 to $487,500, which does not include purchased real estate if that option is chosen; those numbers are fairly typical. 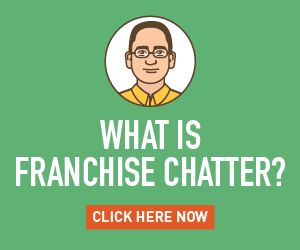 While financing is expected to be secured from third-party lenders, the franchisor does have lender relationships that may smooth the process. 1. 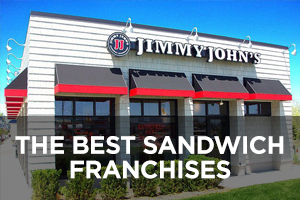 Many Jimmy John’s stores are located in strip malls, though the franchisor’s official real estate criteria specify a preference for “pad, end cap, or out-parcel with drive-through.” In-line locations will be cheaper but generally have lower visibility while more prominent locations are more expensive, so it is a matter of the tradeoff you want to make. Units are not large; the requirement is for 600 to 1,800 square feet with at least 20 feet of frontage. Family owned property since 1944 is currently occupied by a Liberty Tax franchise. Their lease is due to terminated in Jan. 2017. Research of your business seems to indicate a good match for our site, located on the corner of 2906 Roosevelt St. and Grand Ave. The building is a 900 sq ft., single family dwelling with substantial outside seating options. Check out the City of Carlsbad website for Village Development Plans. And, if interested, check out our location on Google Maps, street view. Sincerely Gary Vermilyea. Contact info: jvermilyea@cox.net or (619) 200-3741.